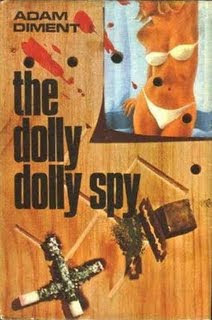 For those that missed it, last week on The Rap Sheet, as a part of their ongoing series ‘The Book you have to read’, Tom Cain presents The Dolly Dolly Spy. I always wondered if filming went ahead. To check out Tom’s review click here. For more on Diment click here.